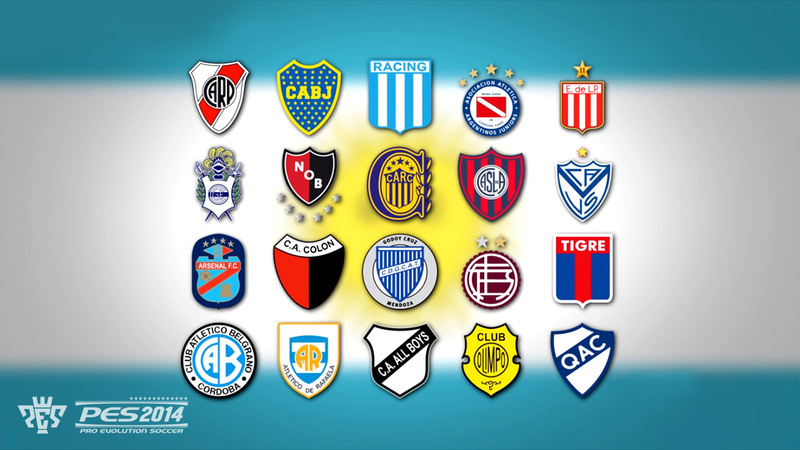 Konami have struck an agreement with the Argentinian Football Association to bring the 20 AFA Primera División teams to PES. 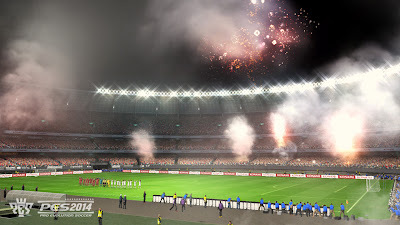 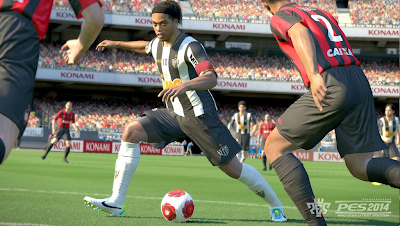 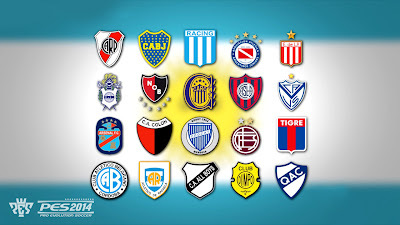 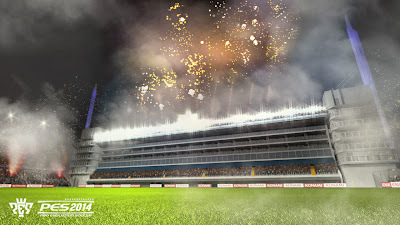 After already announcing the AFC Champions League earlier this year, Konami have now confirmed PES 2014 will also include all 20 sides of Argentina's top-tier as well as some of the league's home stadiums - including Boca Junior's La Bombonera. The PES Team have also secured local Argentinian FOX Sports announcers Mariano Closs and Fernando Niembro as the new Argentine commentating team. 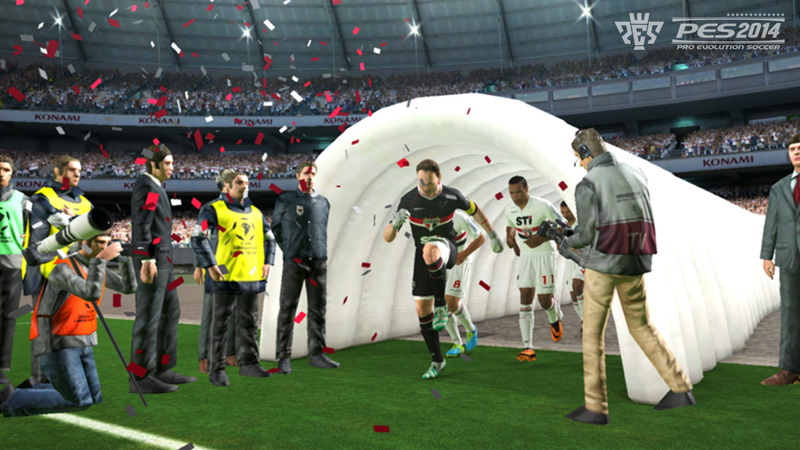 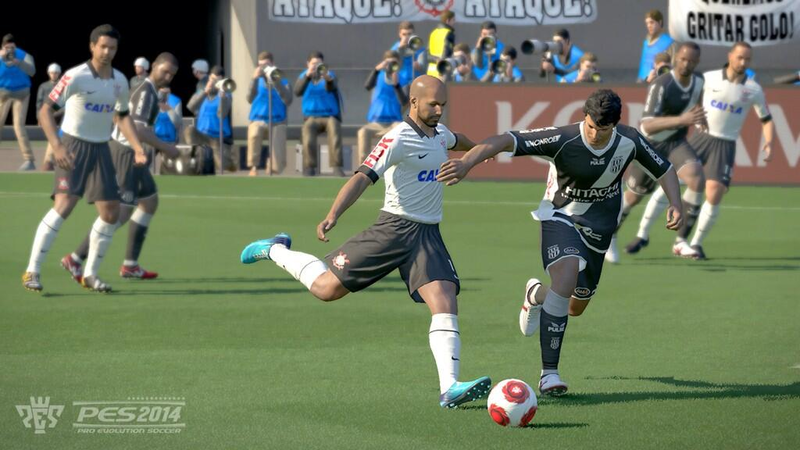 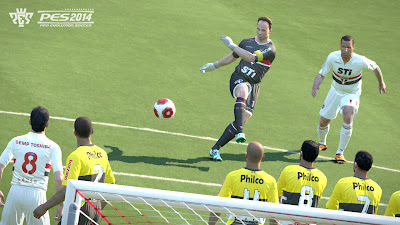 Last night, Konami LATAM Director Erik Bladinieres suggested the PES Team may be more surprises in store for South American football fans. 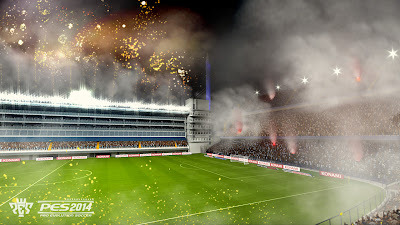 Asked whether there will be any important news for Chile, Bladinieres replied "soon... go to Festigame. 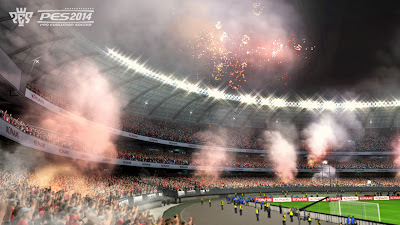 Perhaps, you'll be surprised". 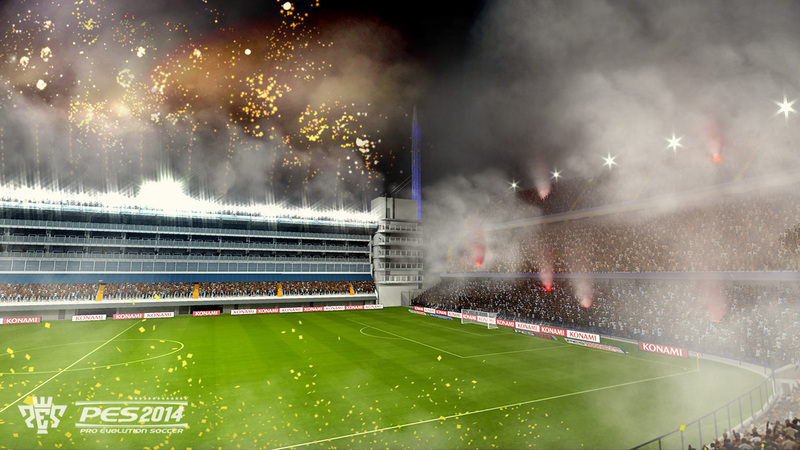 Hosted at the Mapocho Cultural Center in Santiago, Festigame 2013 is set to take place between 15th-18th August.